https://www.123creative.com/music-production-midi-packs-and-construction-kits/1497-big-room-drops-loops-samples-midi-sequences-sylenth1-presets.html" rel="nofollow - 123creative has released https://www.123creative.com/music-production-midi-packs-and-construction-kits/1497-big-room-drops-loops-samples-midi-sequences-sylenth1-presets.html" rel="nofollow - Big Room Drops construction kit , a collection of original loops, samples, MIDI sequences, Sylenth1 presets - only top quality content for your next production. Use these kits to make your track professional, get inspiration from it. 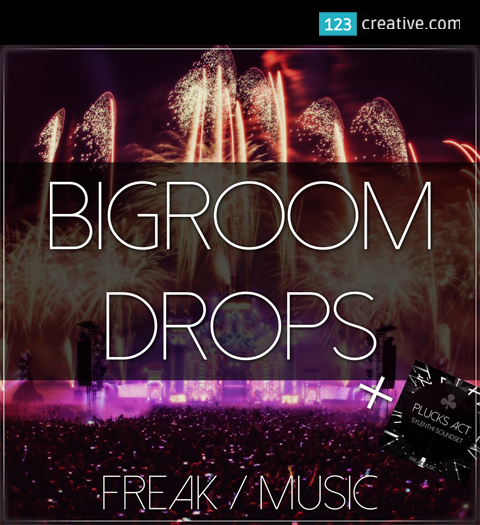 20 gorgeous bigroom pluck loops will perfectly fill every track.